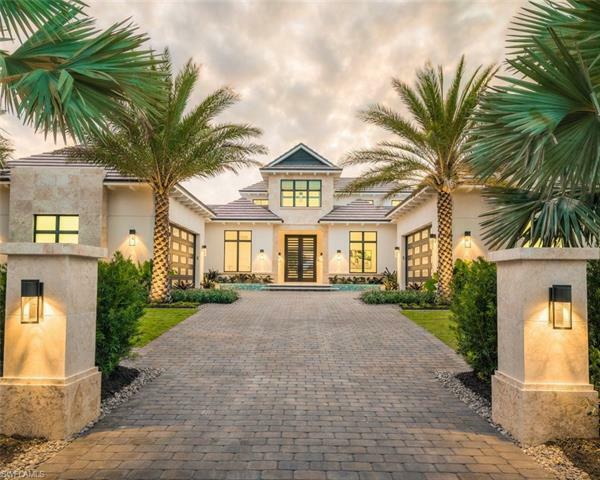 Beautiful new custom home with 116â€™ of water frontage and Western exposure this home is located in exclusive Port Royal with easy access to the gulf. Designed by Kukk Architecture and Design, A.Vernon Allen Builders, Lisa Kahn Designs and Limitless Development. This single story floor plan residence will be highlighted by superb interior finishes, soaring ceilings, resort-like amenities, and a chef-grade kitchen. In addition, the home will feature five full-bedrooms, five full-baths all en-suite, a club room, a stunning pool with spa, outdoor kitchen and bar, outdoor fire pit and lounge offers unlimited entertainment opportunities, and a fully accessible four-car garage.. Plans, finishes and renderings upon request. Port Royal Club eligibility. Note: All information provided in this listing is subject to change during planning/building process. Offered at Pre- Construction Pricing for a limited time. 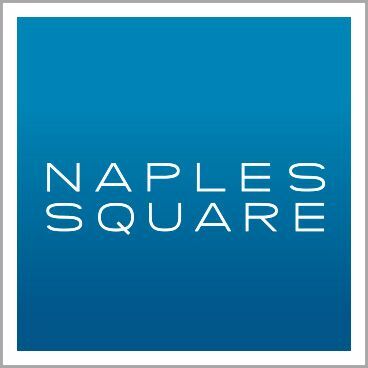 I would like more information about 3330 RUM ROW Naples, FL 34102 MLS #218071849.